HYUNDAI will enter four cars for the penultimate round of the 2017 FIA World Rally Championship (WRC) at Wales Rally GB as it steps up its bid to win the drivers’ and manufacturers’ championships. The driver line-up in Hyundai i20 Coupe WRCs will comprise Thierry Neuville, new signing Andreas Mikkelsen, Hayden Paddon and Dani Sordo. Neuville is second in the standings and just 17 points behind M-Sport’s Sébastien Ogier going into next weekend’s Rally Spain. Kiwi Paddon will return to duty in GB after sitting out Rally Spain, but the team said it had not yet decided who would drive in what could be a crucial season closer at Kennards Hire Rally Australia on 16-19 November. 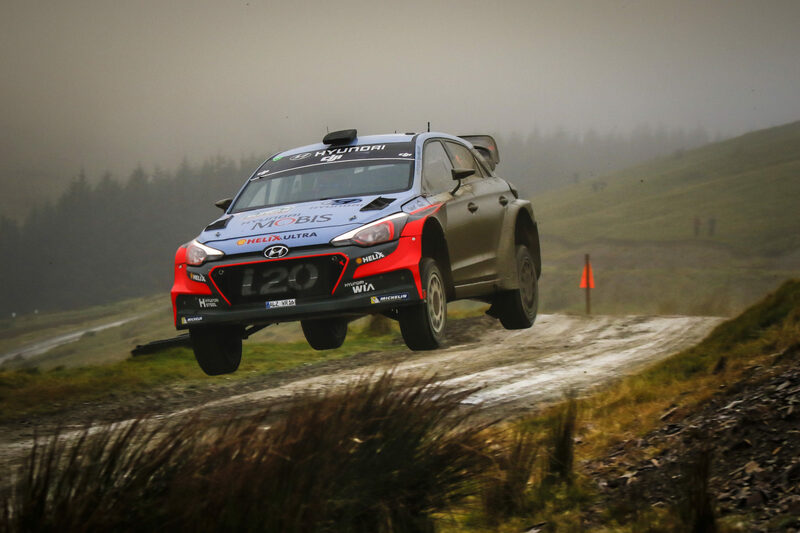 Neuville secured the team’s maiden Wales Rally GB podium in last year’s event, while Mikkelsen has also previously registered a top-three finish in the rally. 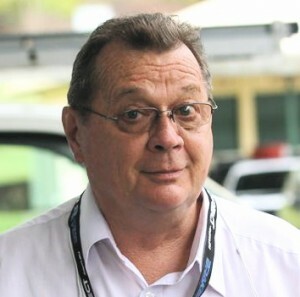 Team Principal Michel Nandan said: “We believe that this competitive line-up gives us a chance of keeping both drivers’ and manufacturers’ titles alive.